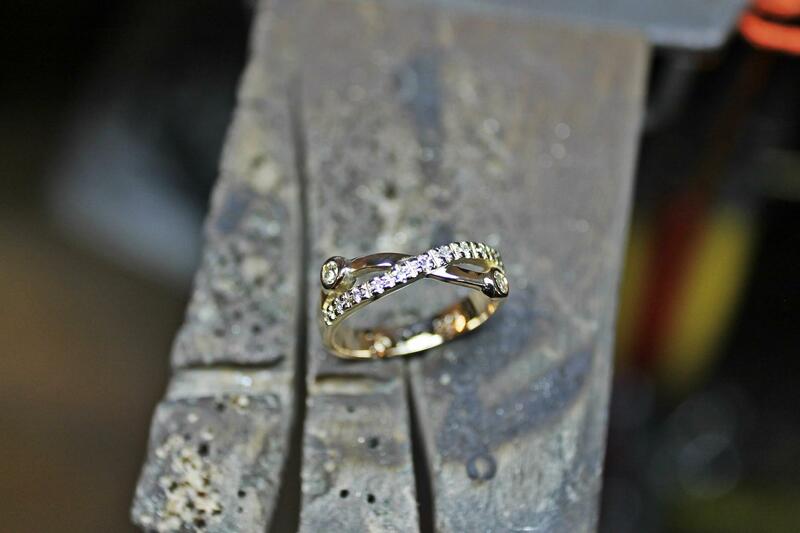 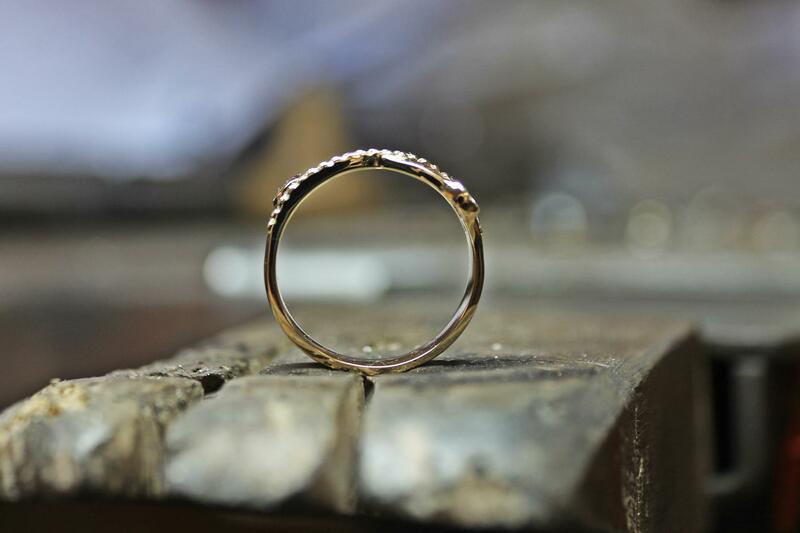 The client’s request was to make a ring to wear everyday. The jewellery used had sentimental value from her late husband. 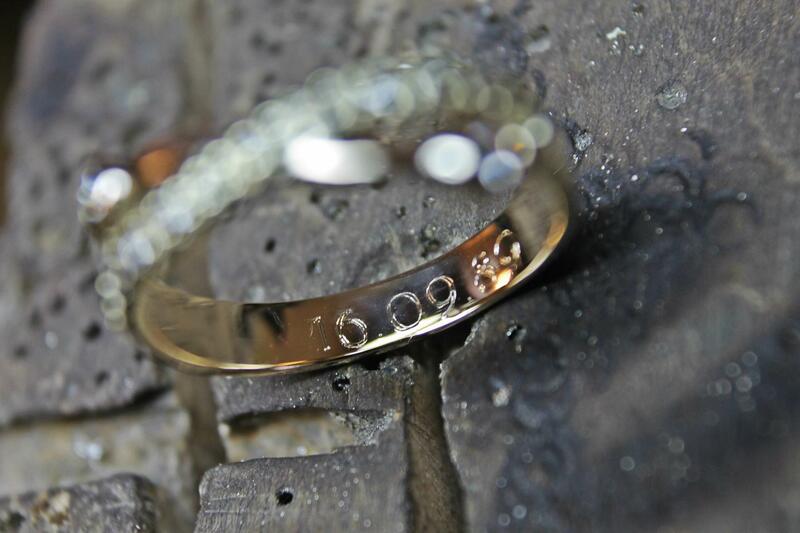 We also engraved a significant date to the client in the ring. 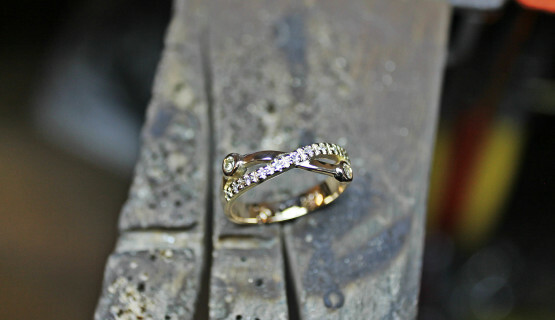 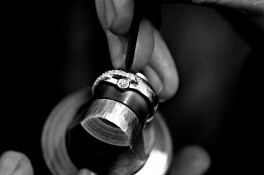 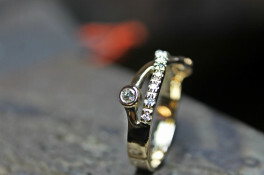 The ring comprises of two rub over set diamonds and a micro set band. 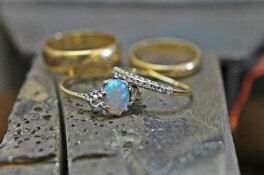 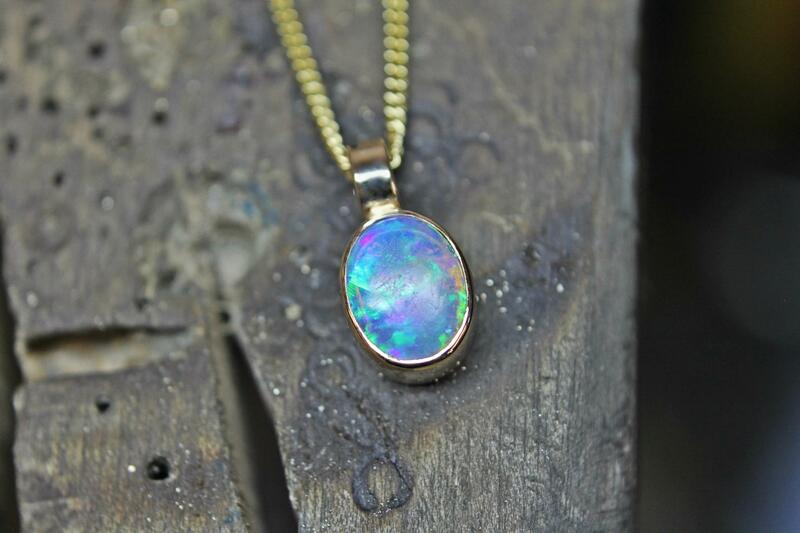 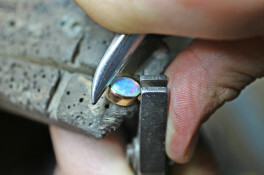 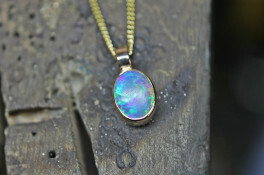 With the extra gold we made a rub over pendant for the opal that was left over from the remoulded jewellery.